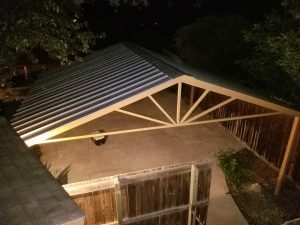 Carport Terrell Hills San Antonio, TX - Carport Patio Covers Awnings San Antonio - Best Prices in San Antonio! 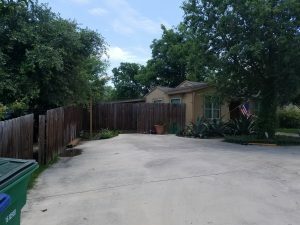 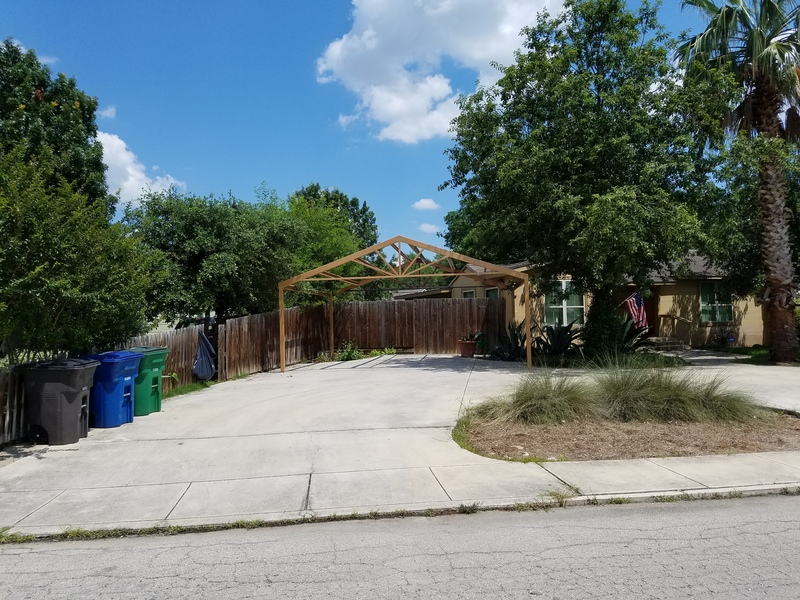 Carport Terrell Hills San Antonio, TX Just look at what this beautiful carport does for this property! This custom gabled carport measures 23' x 20' and was painted to the customer's specifications. What can a custom awning, carport or patio do for YOUR home? 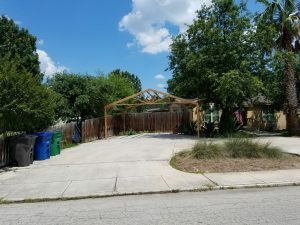 Posts on all projects are set 24" deep in concrete, to keep the structures stable. 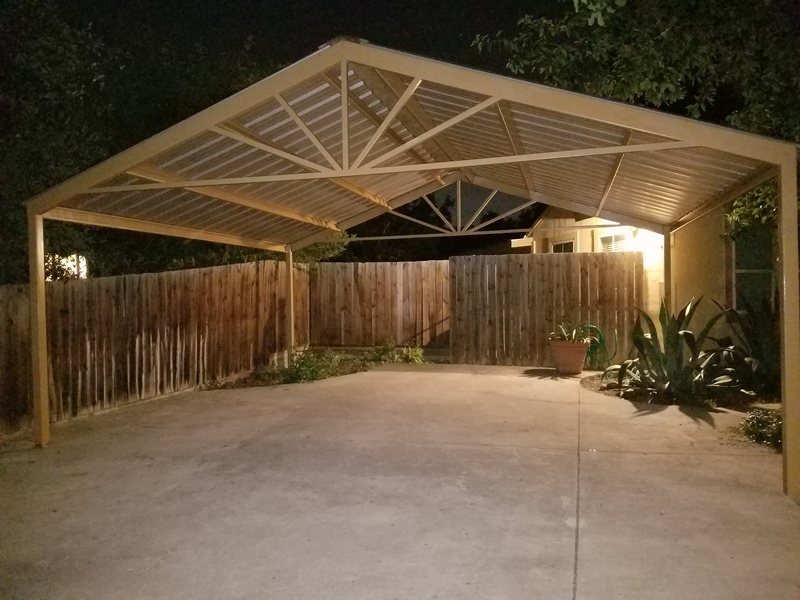 Galvalum panels keep your home, porch and vehicle protected for years to come.